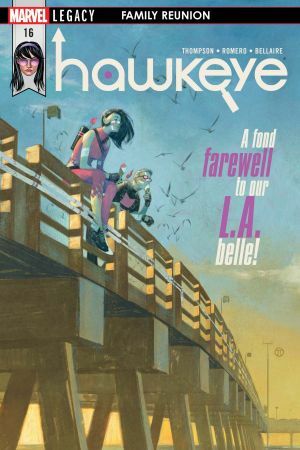 California’s supposed sunshine and smiles, right? 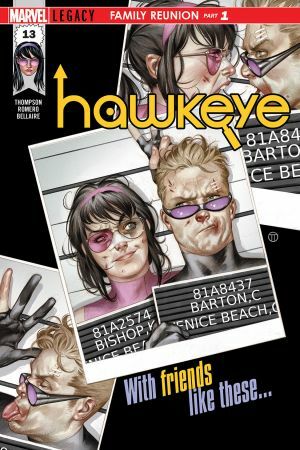 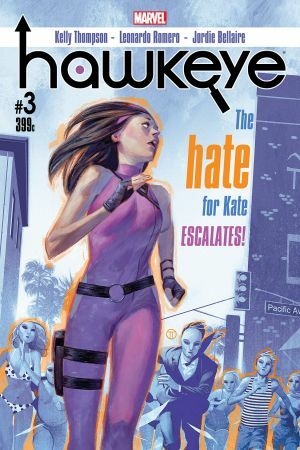 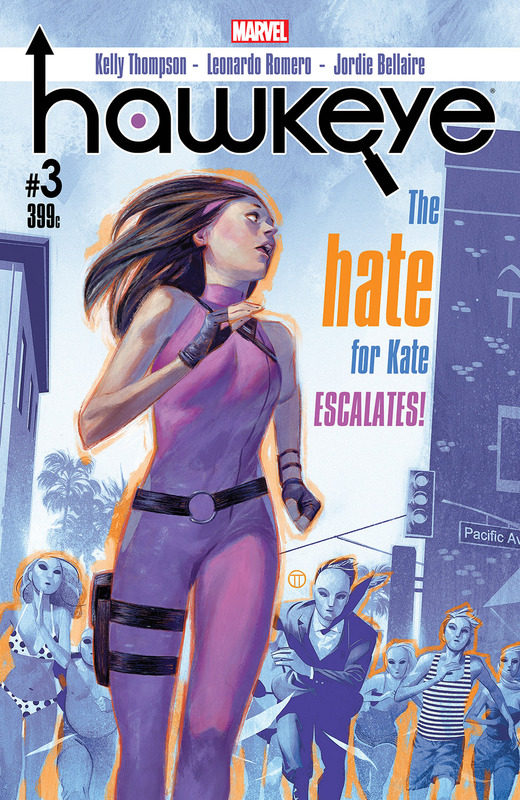 Well, apparently the “City of Angels” missed the memo… Just when Kate Bishop thought she’d cracked this campus stalker case wide open, the crap hit the proverbial fan and now EVERYONE at Venice Beach has it out for her. 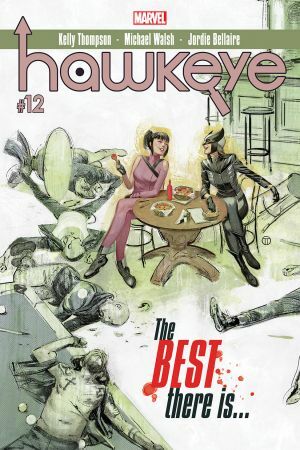 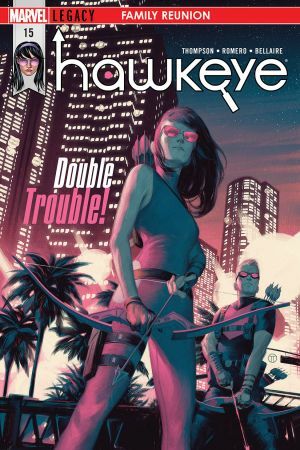 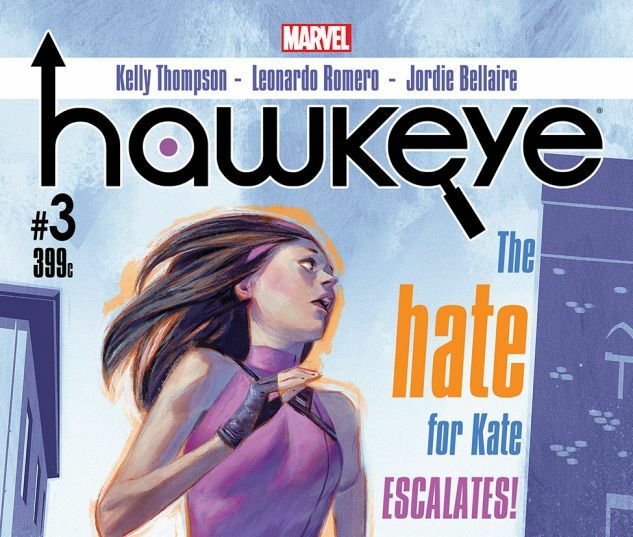 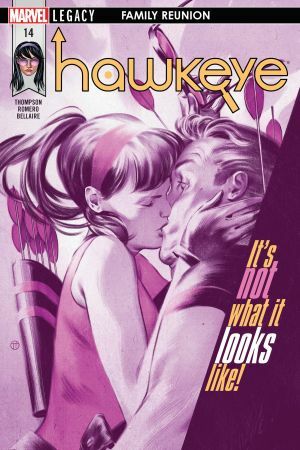 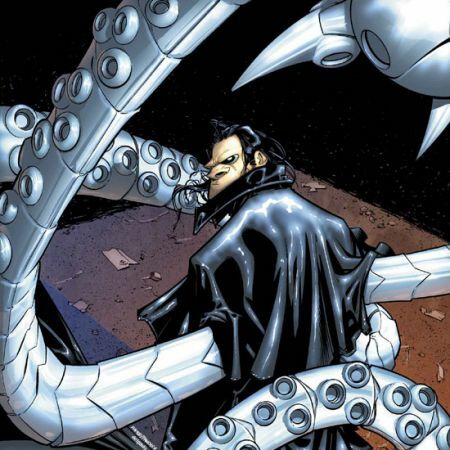 Can Hawkeye stop the hate before it consumes everyone around her?